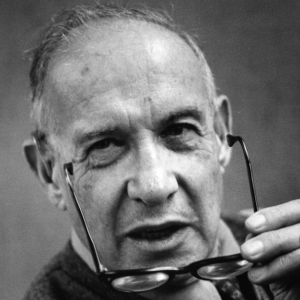 A decade after his death, management guru Drucker still inspires and teaches. Why are so many companies rebranding? The Press Release Still Lives!